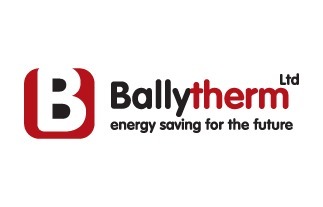 Ballytherm sells in the UK and has little or no marketing in the UK. Through consultation with Enterprise Ireland Ballytherm decided to participate on an emarketing assignment with emarkable. 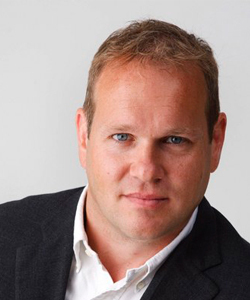 The focus was to grow the business through brand awareness in the UK. Be founded and be positioned as a competitive alternative to the existing well established providers. The product has some subtle differences to its competitors so building a brand in an already competitive market was going to be a tough challenge. But through research and detailed competitive analysis we identified a number of areas that the company could gain competitive advantage over the other players. Ballytherm had a detailed brochure that provided detailed information on its products when used in different applications. This content became the online resource centre for Ballytherm clients and also provided us with an opportunity to rank above the competition for many search terms. Greater ranking has lead to greater visitor numbers and targeted SEO has lead to quality visitors and the enquiries o date reflect the target market Ballytherm are aiming to engage with. Increased business has allowed Ballytherm to expand its capacity and grow in Ireland and the UK. But Google is never enough these days. Google will be successful in acquiring website visitors, but leads need to be generated from visitors and this meant a revision of the site for user experience (UX) reasons, three months after the site was launched. This site revision used Google analytics and user experience testing to enhance the buyer process and make the site more user friendly. As a bonus it allowed us to reevaluate our SEO and enhance our SEO positions. The dynamics of the business model in Ballytherm are different in Ireland than in the UK and because a lot of sales are through agents and distributors the customer contact is reduced. The use of social media platforms like LinkedIn and email marketing has allow us to nurture our client base and maintain a cost effective relationship process. The programme has been successful in developing a process and set of methodologies that can support the existing and growing sales function. Ballytherm have developed a digital marketing platform that can help grow their business over the coming years.